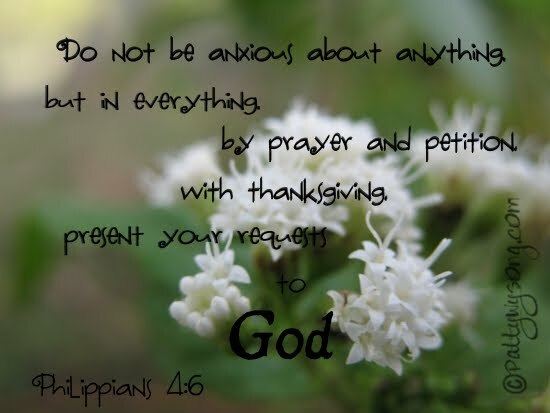 I am studying Philippians in my Bible study and this verse is one I'm memorizing. I like the way you put it on a photograph...it's beautiful! This is the first verse that I ever memorized. thanks for sharing it, it is never an old.